Sebastian Winkels, (born 1968 in Kleve/Germany) graduated in cinematography at “Konrad Wolf” Film School, Potsdam-Babelsberg. He lives in Berlin and works as a freelance director, cameraman, editor and dramaturg. His documentaries and short films received numerous awards and have been screened at major festivals such as Venice, Rotterdam, Cannes, New York, San Francisco, Nyon, Taipei, Melbourne, Leipzig, Munich and Berlin. 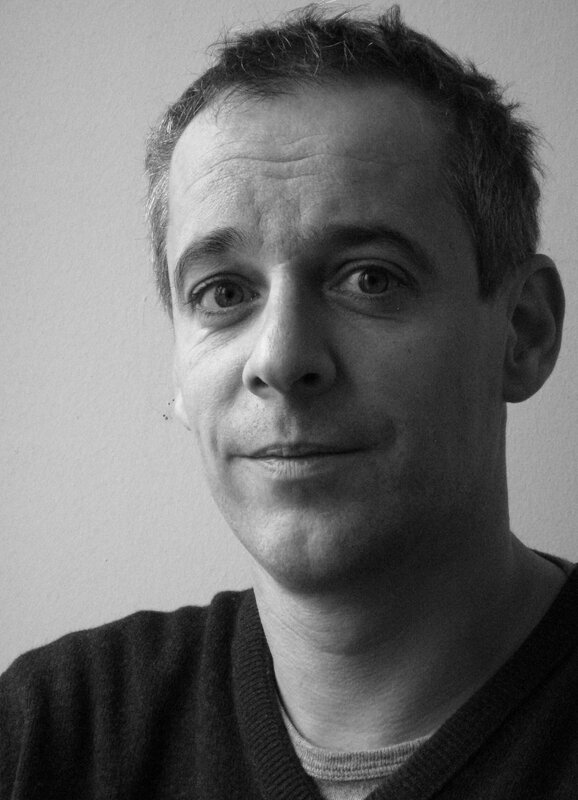 Besides filmmaking, Sebastian Winkels teaches at film schools and develops creative documentary training programs. He works as a mentor in docfilm labs since 2006 (Atelier du Cinéma Documentaire, Cameroun 2007/ TalentDoc Bolivia 2013 / Indonesia- Ten Years After Reformasi 2008-2013 / DocsbyTheSea Bali 2017 / If/Then Tribeca Film Institute Documentary Forum - Jakarta 2018). Editing Coach – Documentary, 82 min. Editor – Documentary, 90 min. Director / Cinematographer - Documentary, 85 min. Editing Coach – Documentary, 86 min.